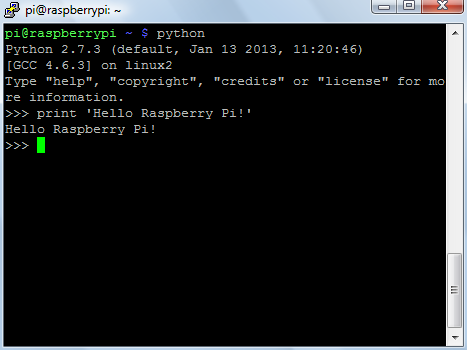 So there I was, new Raspberry Pi in hand. Now to set it up. One small setback, I don't exactly have a monitor, keyboard, and mouse handy. How did I end up with so many laptops? Turns out setting it up and getting to a command line was a breeze, no monitor (etc.) required. All it took was an Ethernet cable and my router. First, I wrote the operating system disk image to an SD card using the instructions on the Raspberry Pi Quick Start Guide. 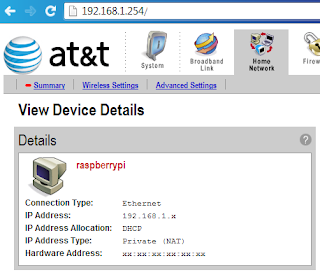 Second, I started up the Raspberry Pi to connect to it. 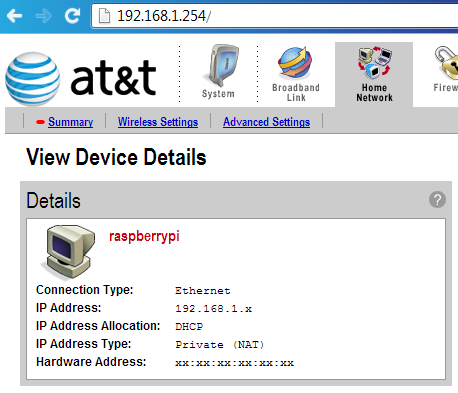 I plugged the Raspberry Pi into the router using that Ethernet cable, then powered it up! There you have it. From the command line you can configure whatever else is needed and you'll never have to scrounge up one of those pesky keyboards.